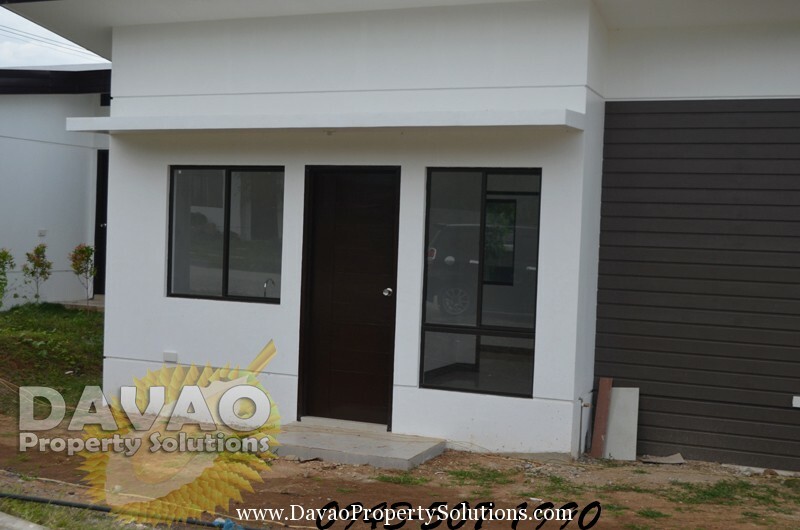 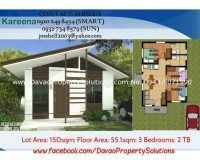 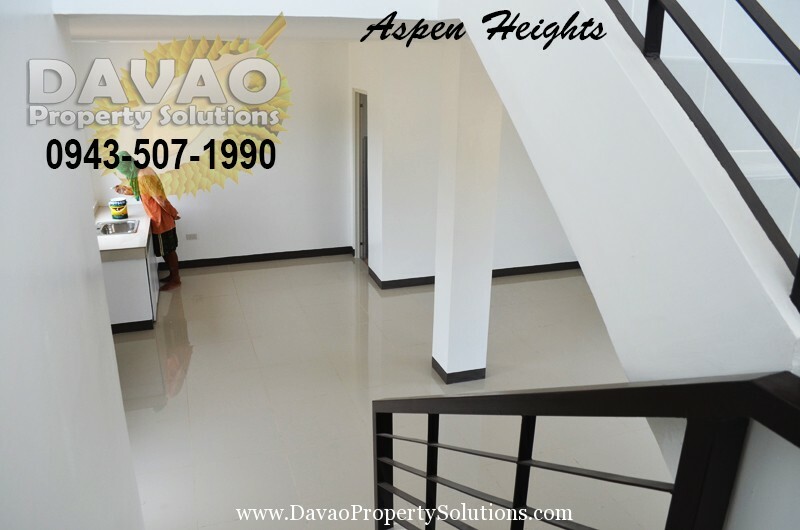 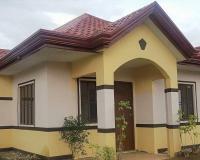 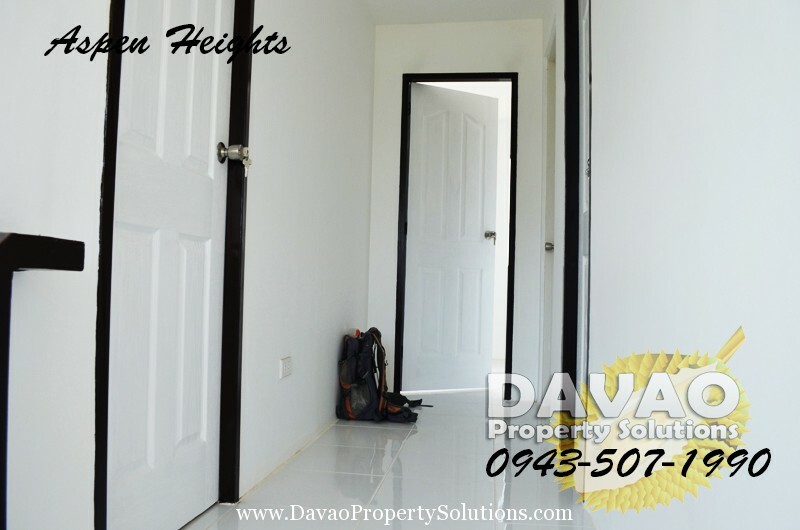 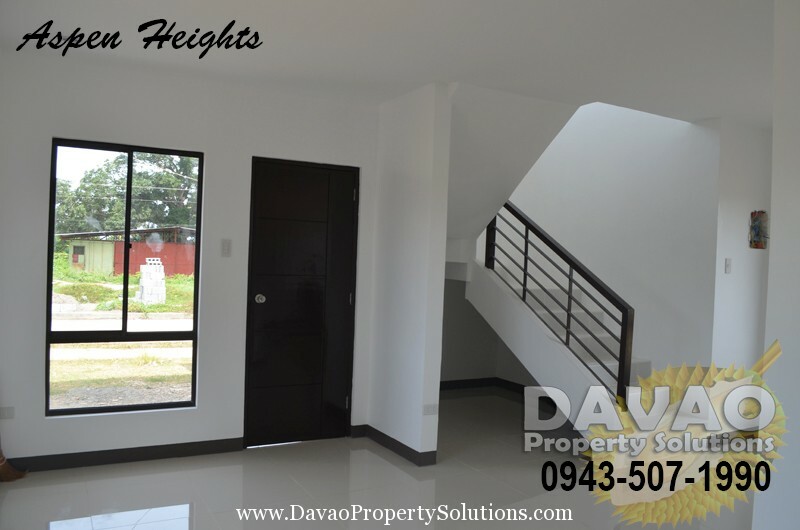 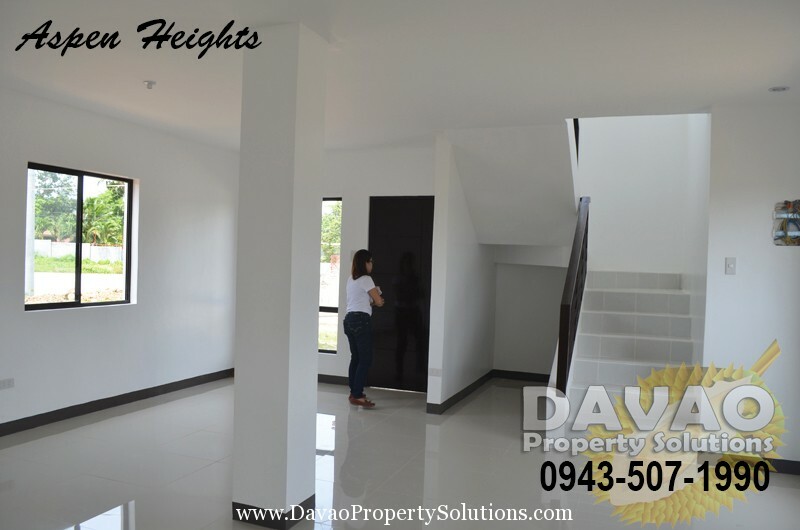 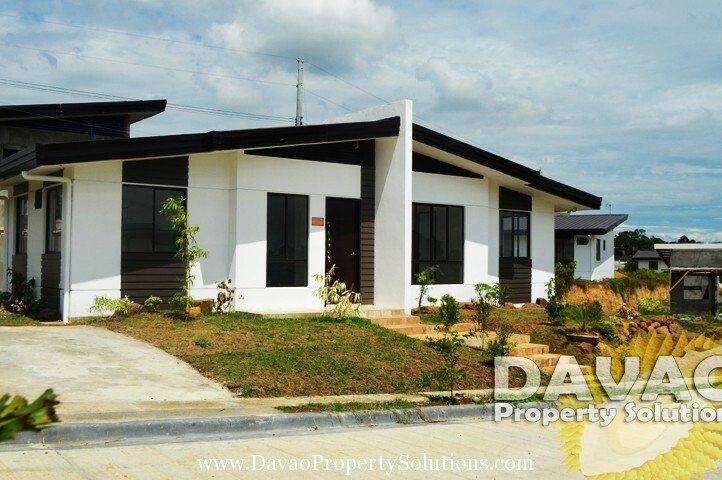 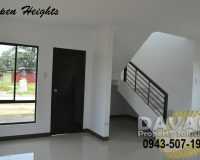 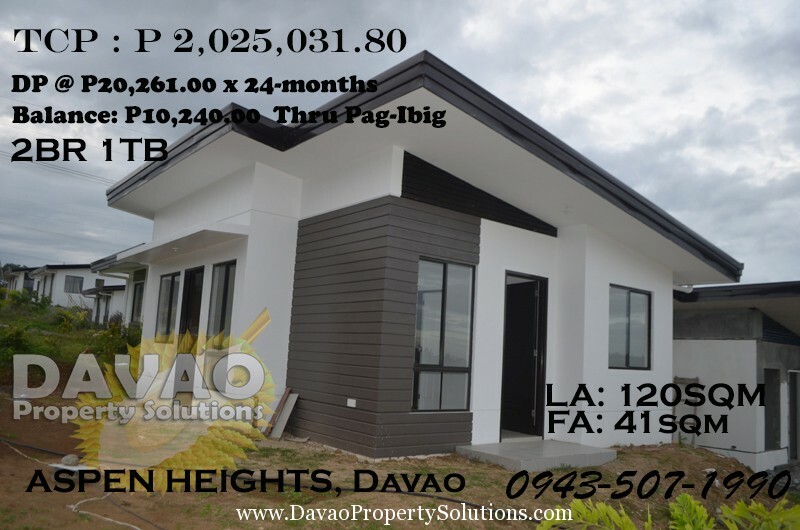 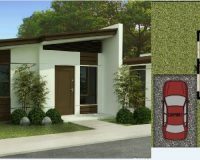 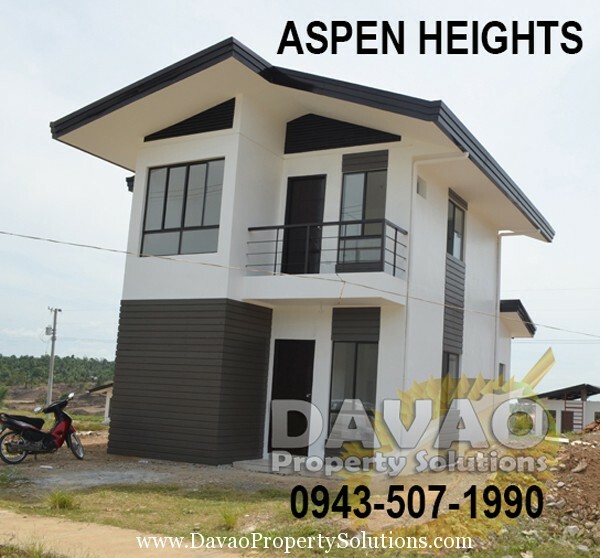 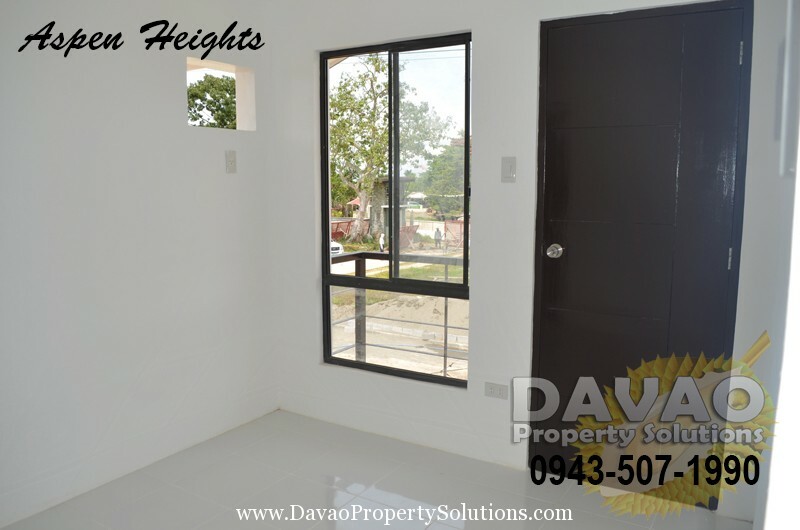 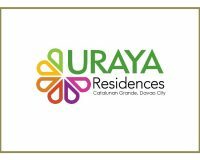 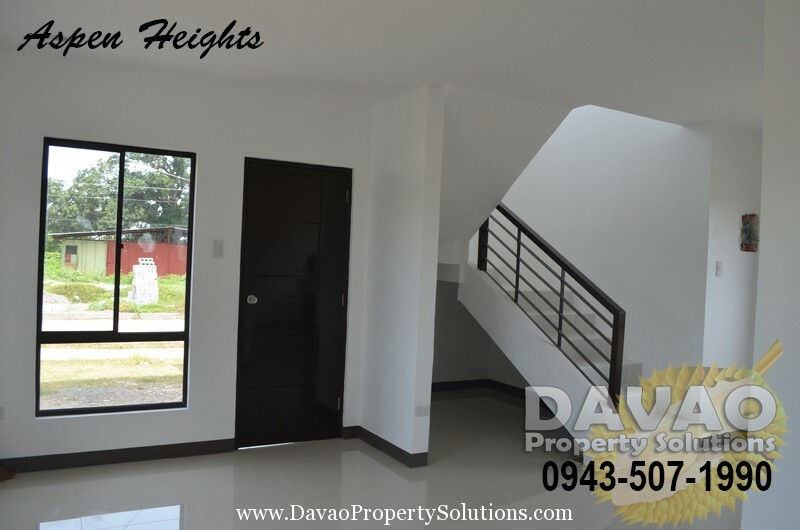 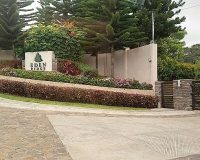 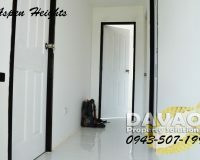 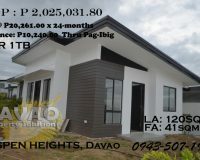 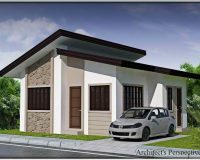 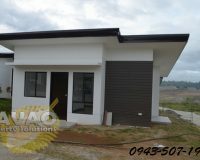 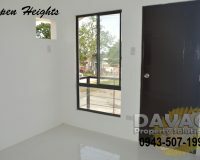 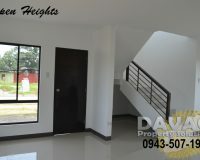 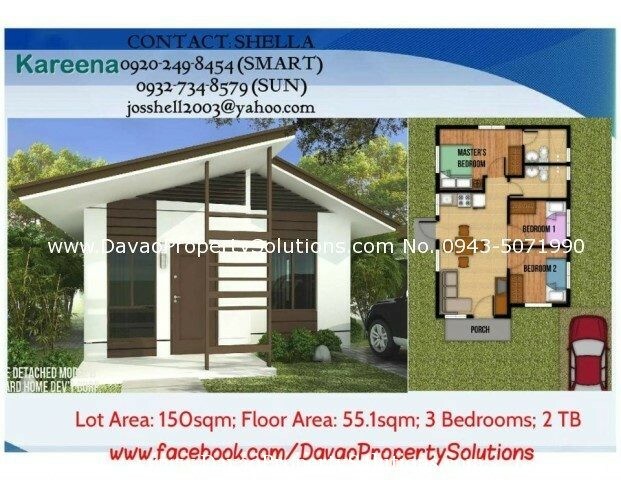 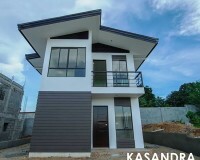 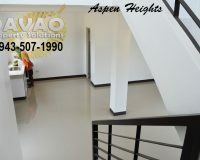 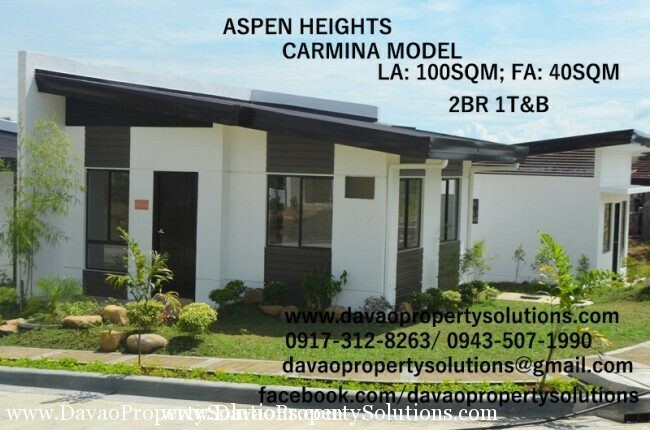 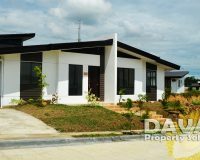 Aspen Heights is a middle cost housing located in Communal Buhangin Davao City. 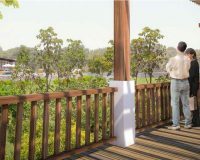 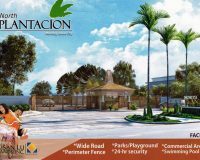 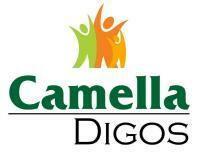 It is a 9 hectares development with Ready to build houses and Ready to occupy houses. 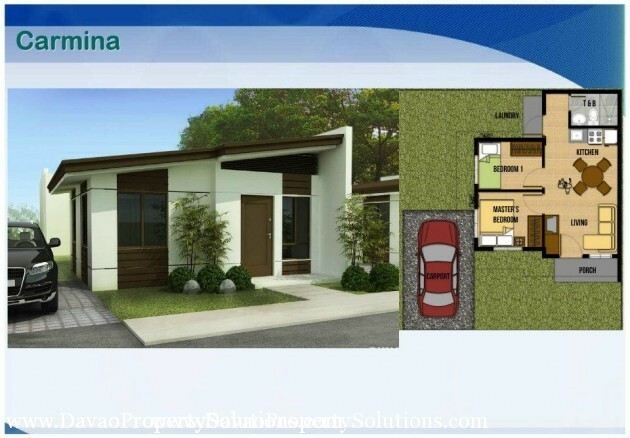 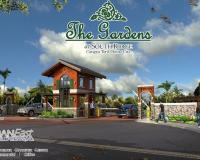 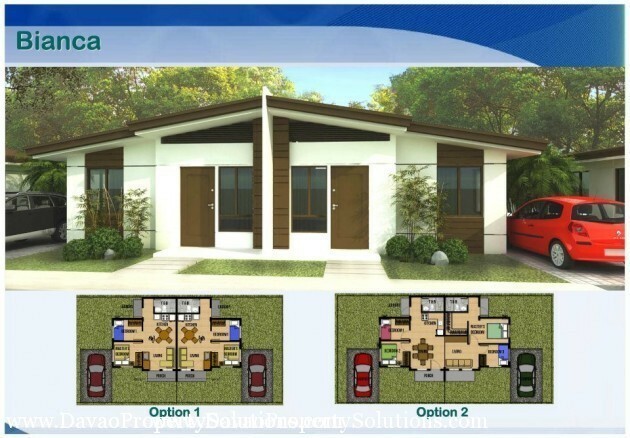 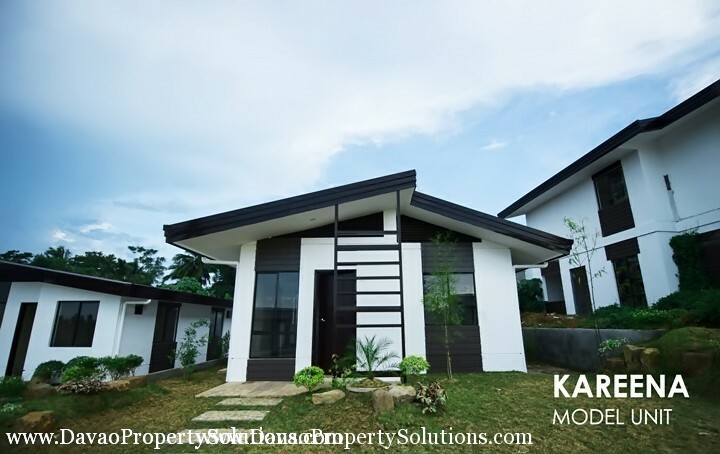 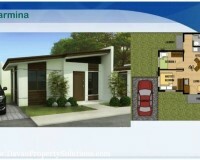 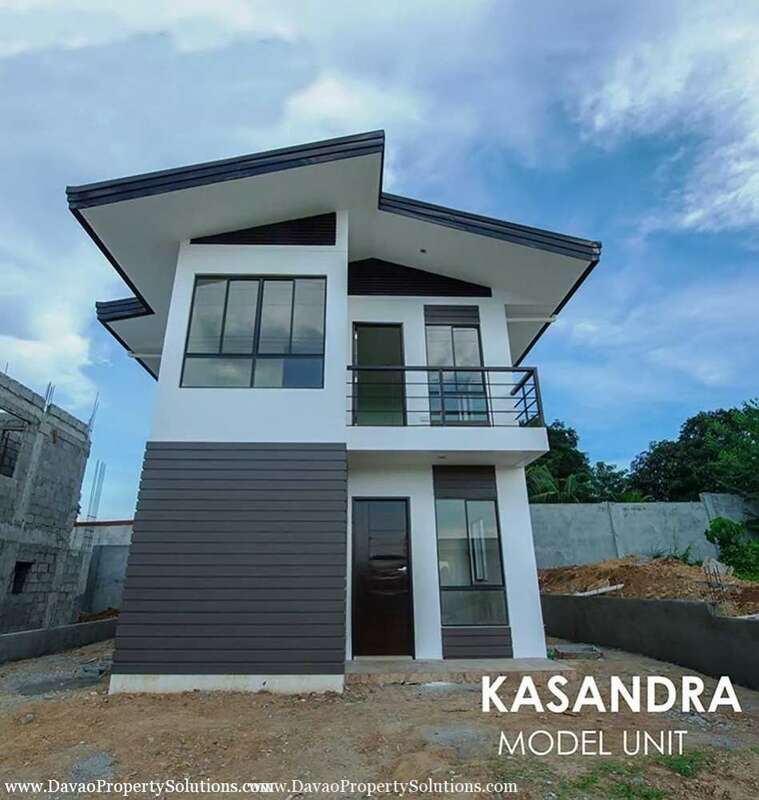 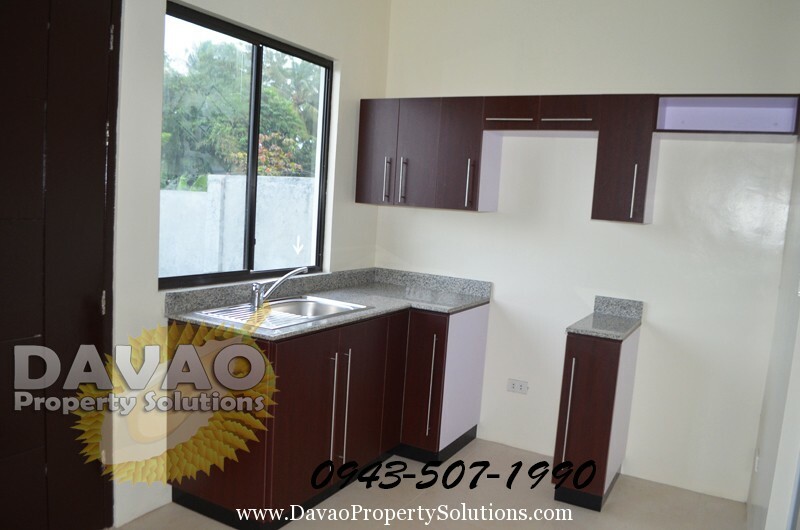 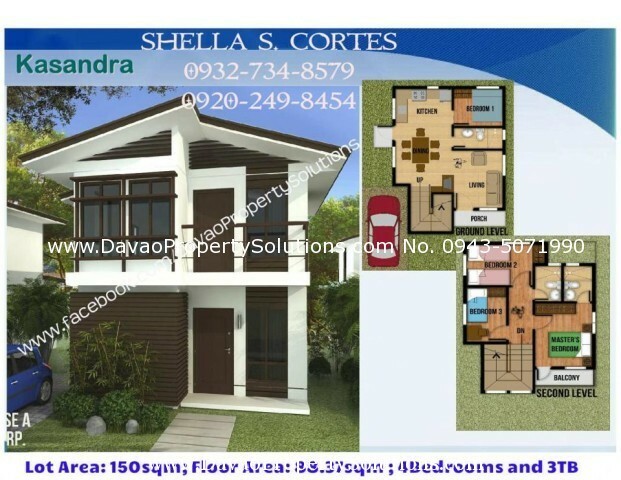 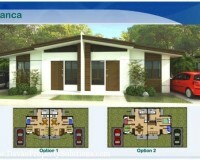 It has 5 model units that caters your preferred house type. 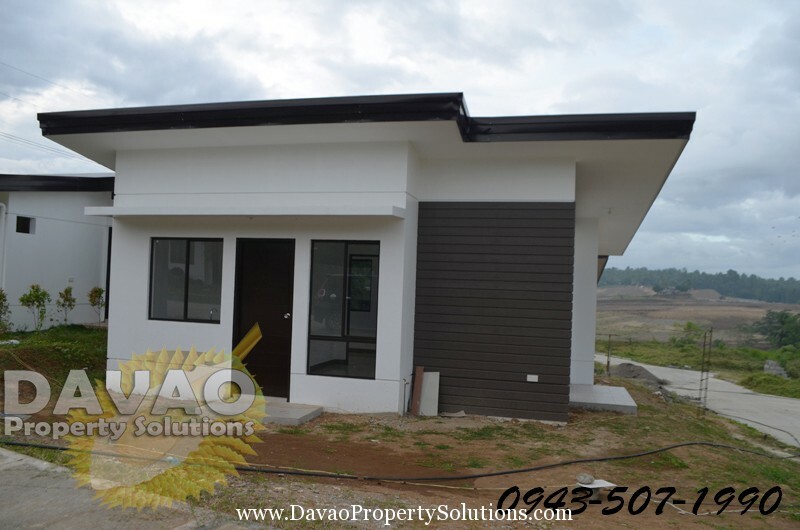 The Subdivision is ready for house construction as long as the equity/down-payment is paid. 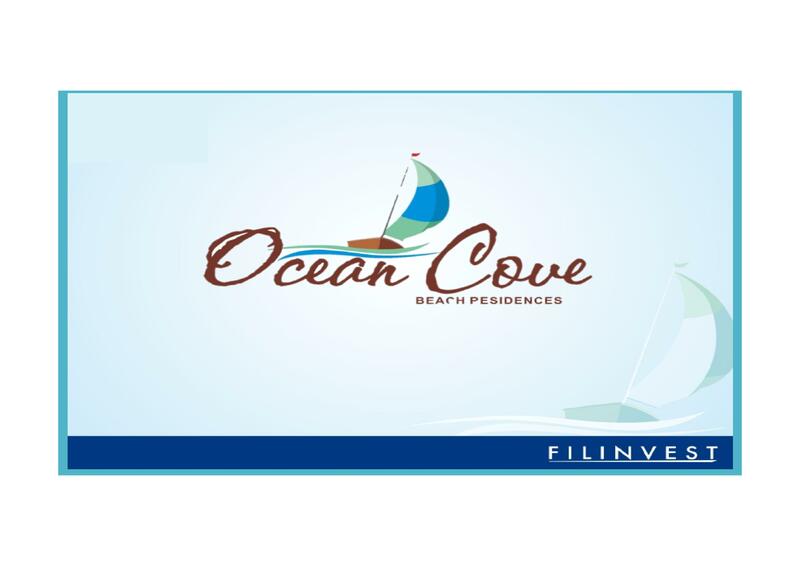 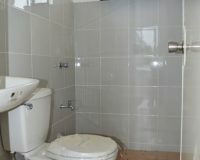 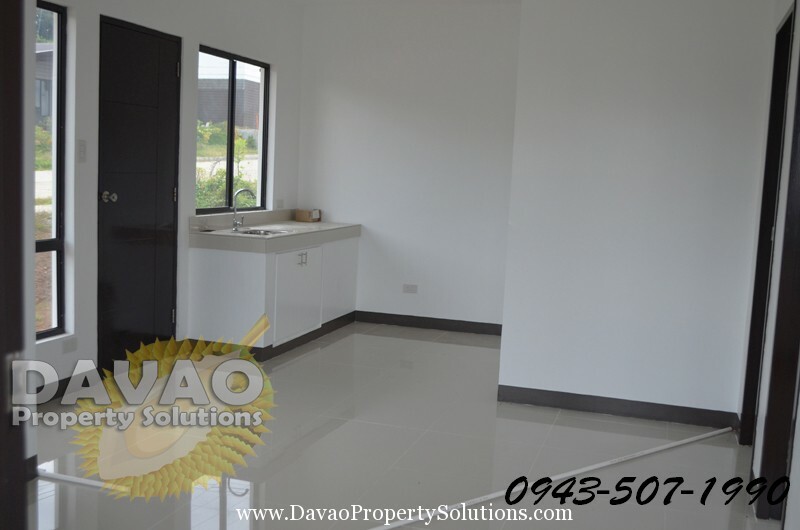 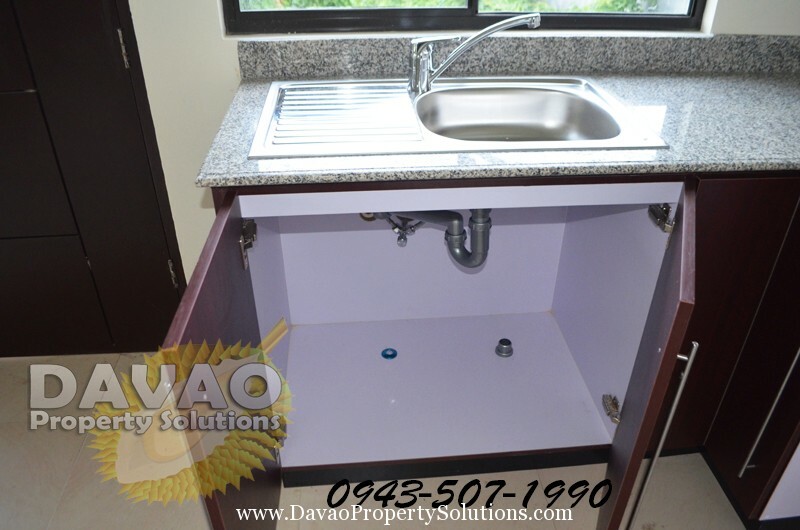 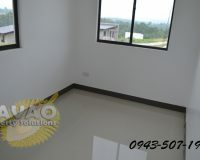 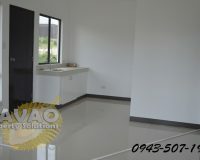 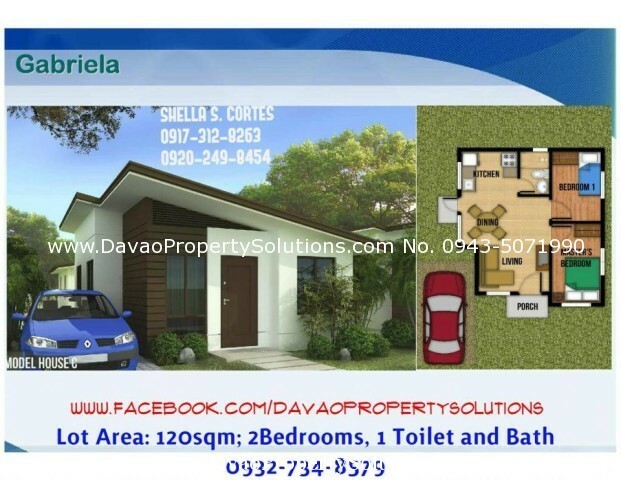 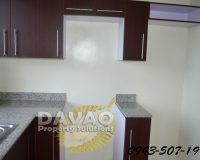 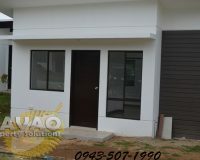 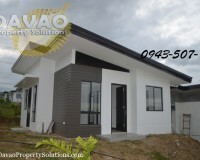 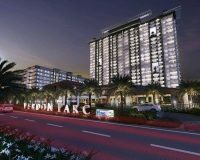 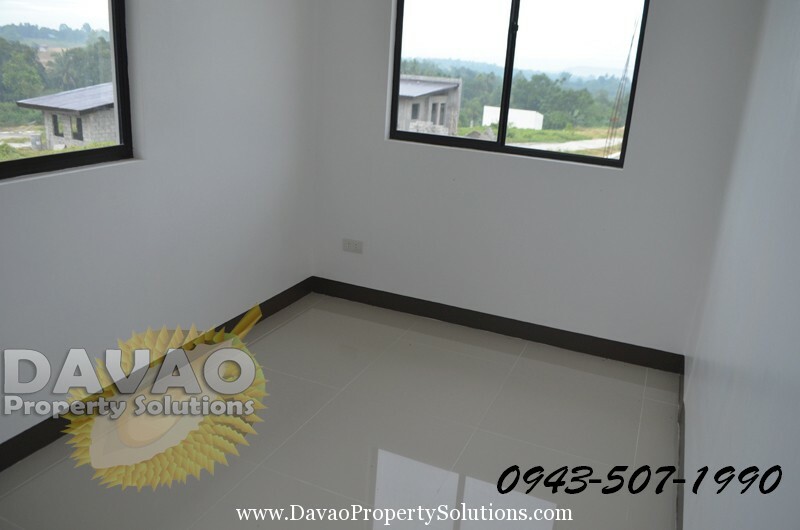 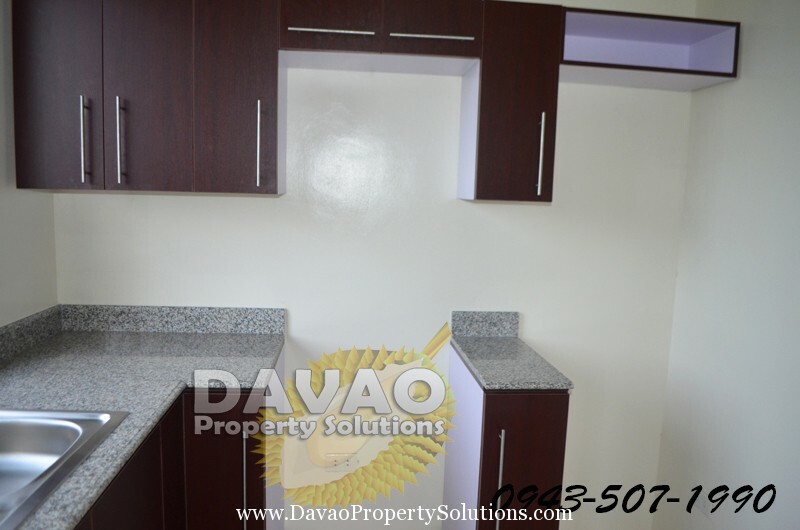 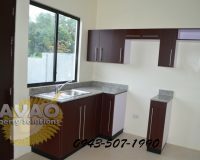 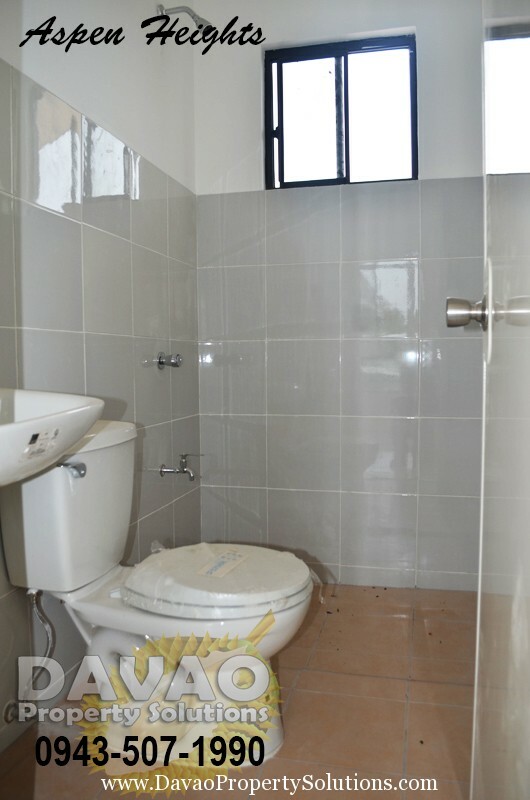 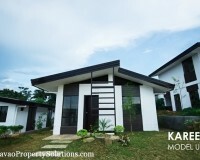 Ready for Occupancy unit is also available. 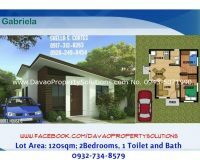 A GUARANTEED FLOOD FREE SUBDIVISION !!! 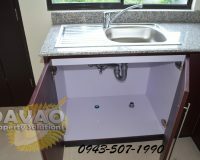 * BOTH FIXING RATE AT 3YRS. 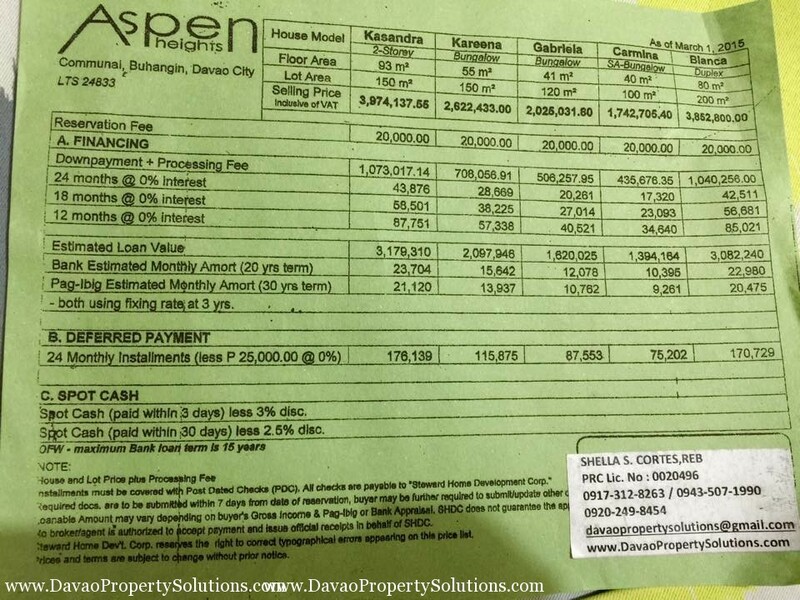 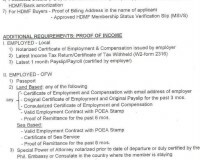 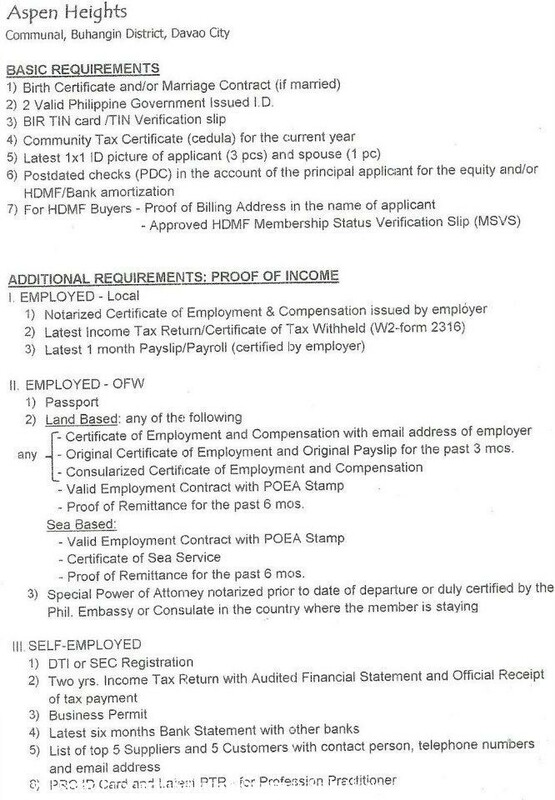 Estimated Loan Amount- 1,250,000 Estimated amort. 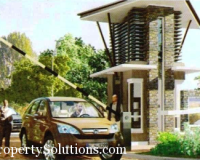 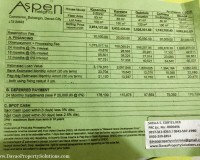 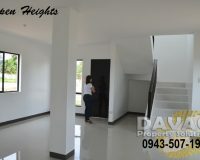 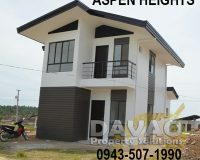 Aspen Heights is a middle cost housing located in Communal Buhangin Davao City.